There are so many reasons why the people of Kelowna are calling on Buzz Brite Commercial Cleaning Solutions for all of their professional floor cleaning needs. One of the most compelling reasons is that when we do a job, we do it well. Our exhaustive list of happy customers proves that we’re not only a professional team of expert floor cleaners, we’re also committed to the complete satisfaction of Kelowna customers. Your feedback means everything to us and we’re ready to get started on your commercial floor cleaning. Are you interested in carpet cleaning? Do you need tile and grout cleaning? What about floor waxing services? When it comes to your commercial floors, Buzz Brite has you covered! Reach out to us today to schedule floor cleaning services in Kelowna! 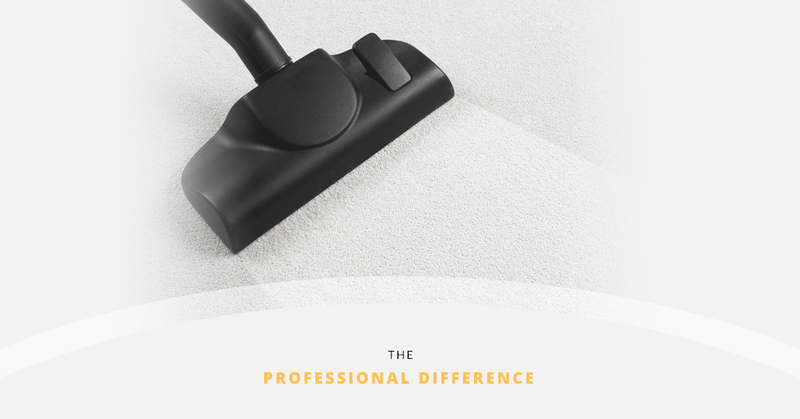 What sets a professional floor cleaning company apart from the competition? What makes a team of expert cleaning services a step above the rest? The services that we provide leave floors sparkling and customers smiling. Let’s dive into what we do best at Buzz Brite Commercial Cleaning Solutions. With so many other commercial cleaning companies, the job is done quickly and many times, the results are simply mediocre. At our commercial cleaning company, we can guarantee that we pay close attention to detail. Our floor cleaning services even pass the tests of the most critical and observant eyes. Whether it’s our thorough carpet cleaning solutions, our tile and grout cleaning services, or our floor waxing, you’ll be amazed at the lengths we go to in order to provide you with floors that look amazing. Not every team of professional cleaners are committed to excellence in the jobs that they do. Our commercial floor cleaners always go above and beyond to make sure that they leave your commercial building with floors that sparkle and shine. Excellence implies the goal of perfection. When you’re shooting for perfect, excellent will always be the result! Not many commercial cleaning companies share our value of customer satisfaction. At Buzz Brite, we understand that customer satisfaction is the driving force behind everything that we do. We’re willing to go the extra mile to make sure that you’re completely happy with the job that we do on your commercial floors. Leaving you completely satisfied is always our end goal and we won’t rest until we’ve achieved that. Contact Buzz Brite to schedule commercial floor services today! Are you in need of professional carpet cleaning services, tile and grout cleaning, or floor waxing here in Kelowna? Don’t miss out on the chance to see what Buzz Brite can do for your commercial business! Whether it’s making your old, dirty carpets look and smell new or making your wood floors or tile floors shine, we’ve got you covered. When it comes to commercial floor services, no one does it better than Buzz Brite Commercial Cleaning Solutions. Contact us today to schedule professional cleaning services in Kelowna today!